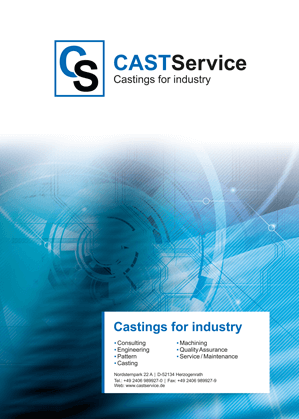 Complex parts and castings require a precise examination and documentation nowadays. To meet with these requirements we have enlarged our quality assurance dept. by 2 new colleagues. Since 1st March 2017 Mr. Feist and Mr. Bader are strengthening the department of our quality assurance. Both colleagues are technicians and specialized in mechanical engineering and worked for well-known companies. By means of advanced trainings and seminars, both, Mr. Bader and Mr. Feist are an enrichment to our company! 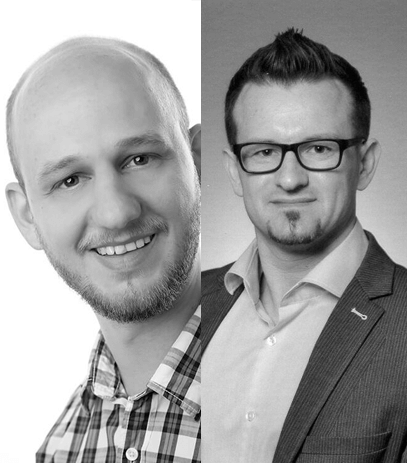 Challenge us – and we, CASTService GmbH will convince you!